Hideo Nomo's old sig gets a clean summer look. 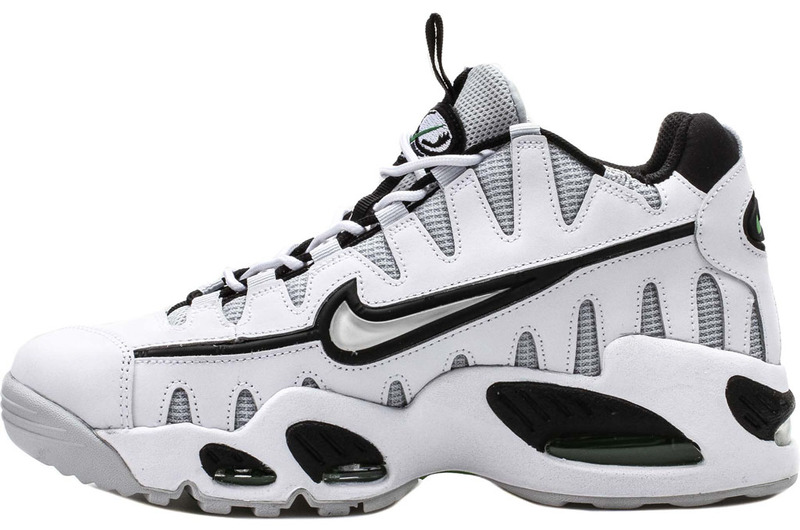 The latest Nike Air Max NM run continues with a simple variation of Hideo Nomo's old signature shoe. White leather links up with silver mesh on this pair, with contrasting hits of black added throughout. 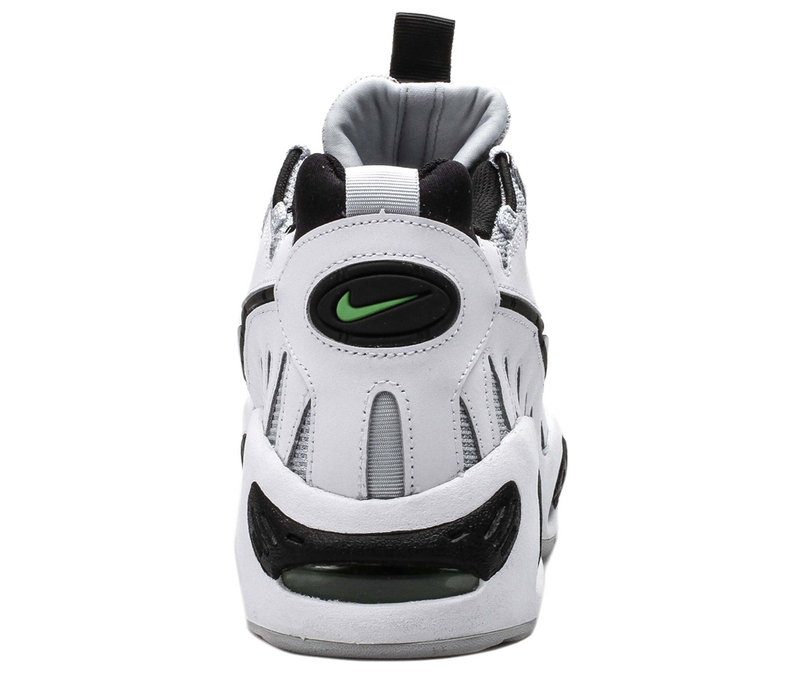 Somewhat reminiscent of the "Poison Green" Air Zoom Flight the Glove, green finds a place on the heel Swoosh and outsole. 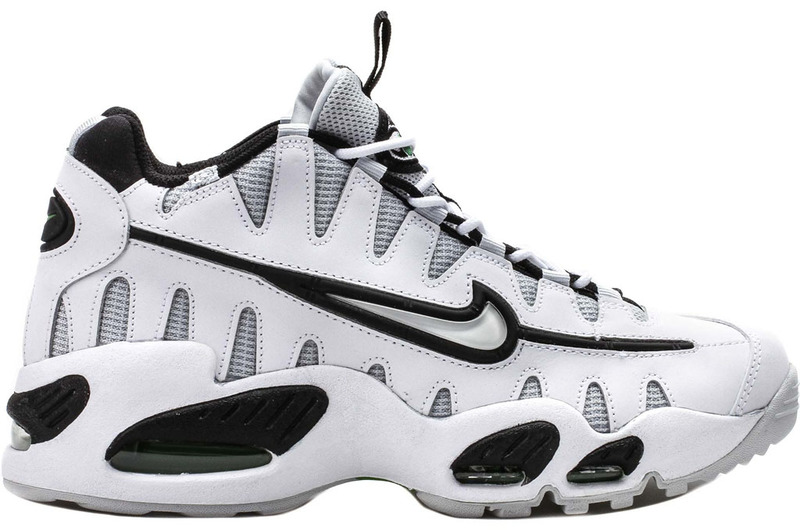 This Air Max NM can be had for $140 at retailers like Shoe Palace now.